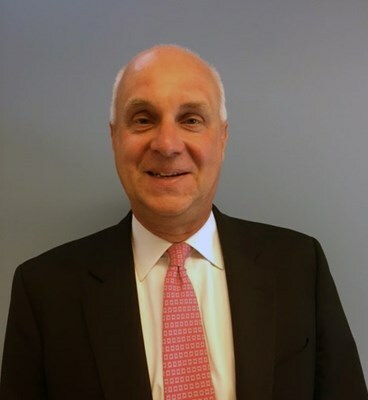 Don is a seasoned Finance and Business Development executive with over 30 years of experience in various Health Care settings, including large pharma (21 years with Merck), VC funded, Foundations, and Private Equity. He is currently the CFO at the Foundation for the National Institute of Health. As CFO of Project HOPE, Don provided oversight and strategic direction in his role for a complex Global Health Foundation with over $250 million in annual life-saving programs in 30 countries. He instilled a culture of increased financial accountability, including increased focus on cash flow, and put in place enhanced financial reporting and a formal projection process. Those efforts provided increased visibility to the financial challenges faced by the organization, leading to strategic program discussions with the Board of Directors.